Yes. 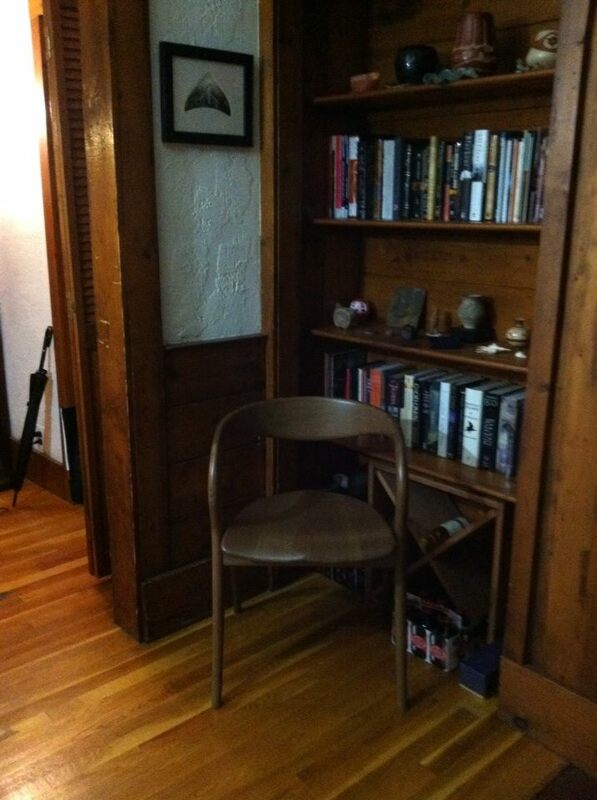 There is the pair of armchairs from one of the antique/furniture places in Somerville, and then there is an odd wooden one I got off some hipster on Craigslist that made me think it might have been Danish, but in fact turns out to be from an Italian design furniture maker and costs about $700 (?!) when new. I shall take pictures and post them tomorrow! I shall take pictures and post them tomorrow! Please do! Especially the surprise Italian chair; I'm curious. That's a really interesting-looking chair! 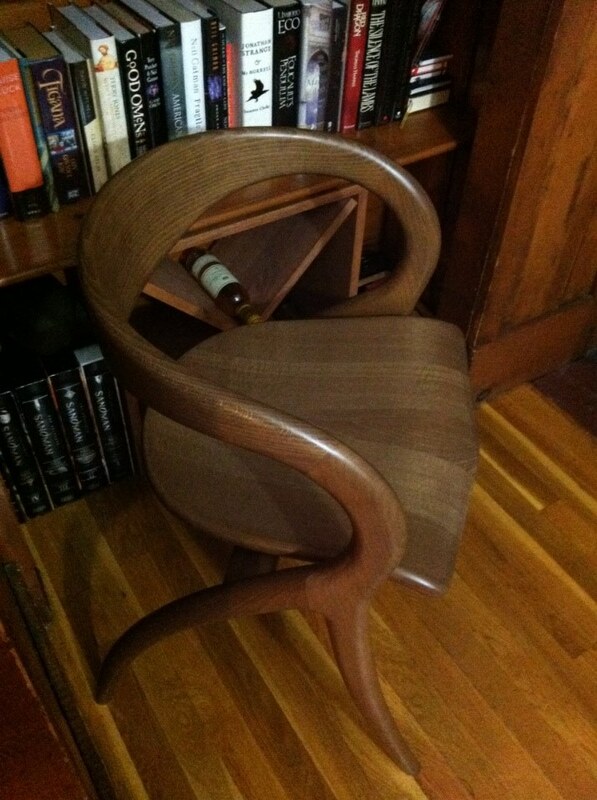 Unless I'm very much mistaken, it appears to be this make of chair in the Walnut finish. Ah, got the full thing with a left-click! Nice object.